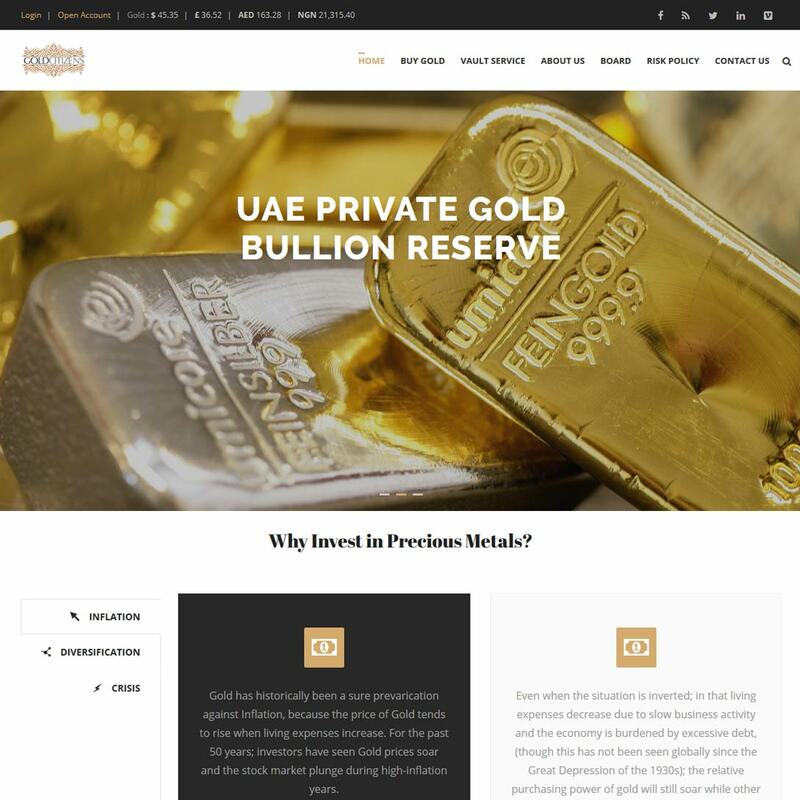 GoldCitizens is one of UAE first private gold bullion reserve, we help you buy and store precious metal. Hundreds of investors worldwide rely on GoldCitizens for shielding their hard-earned capital from the unpredictable nature of financial markets. GoldCitizens is a United Arab Emirates private gold bullion reserve. Their aim is helping private investors buy and store precious metal as a way to diversify and hedge investment portfolios against the unpredictable nature of financial markets. With low premiums over spot and one-click purchasing they are one of the region’s bullion dealers seeing widespread acceptance with Western buyers. Our Gold Citizens reviews are powered by Bullion.Directory - The Metals Investment Portal.